Units at Agecroft remain highly sought after with this one only remaining available for a matter of days before being let. Catering Equipment Solutions Ltd specialise in the supply, installation and maintenance of catering and foodservice equipment. They are based in the North of England and have over 20 years’ worth of experience in their field. Agecroft Enterprise Park is located just four miles from Manchester City Centre and is also within a short drive of junctions 14 and 16 of the M60. The site features 23 modern industrial units each with sectional loading doors to the front and separate pedestrian entrances. 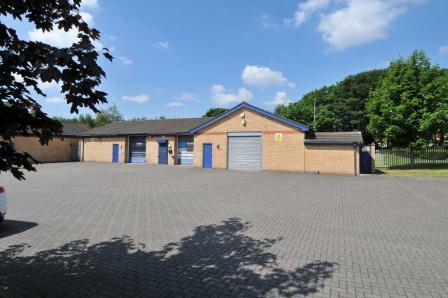 It also features ample parking space and CCTV. For more information about other units at the site, click here, or to search through our other properties across the North, Midlands and Wales, click here.